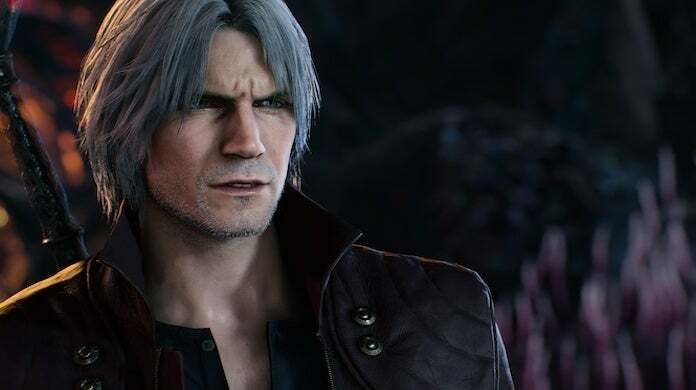 The actor behind Devil May Cry's Dante was apparently shot at six times while filming in Guatemala. Thankfully, he's okay. According to the voice behind the devil hunter, Reuben Langdon, while filming a documentary called Vision of the Ages with Steve Copeland, a gunman allegedly came up to the vehicle and tried to open the passenger door. Reacting, the car everyone was in took off, but as it was trying to get away the gunman opened fire and unleashed what Copeland says was at least six shots. Luckily, no one was injured, though Copeland reveals that bullets came awfully close to hitting Langdon in the passenger seat. After they got to safety, Copeland took a video telling the story of what happened and showing the damage done to the car. "The message we’re bringing forward is both ancient and from the future," wrote Copeland in a message that accompanied the post. "Now is the time when we come together as one human family to restore our shared home, regenerate and see peace materialize on earth. Some people don’t want this happen, but it’s predestined and will happen regardless of their attempts to keep it from happening. As you may know, Guatemala has one of the highest crime rates in the western hemisphere, including high homicide and gun violence rates. In other words, what Copeland and Langdon experienced isn't too incredibly out of the norm in certain parts of Latin American country. That said, as you can see from the video, both are very lucky to have gotten away with no injuries, as a few bullets came uncomfortably close to hitting both. At the moment of publishing, there's been no word if the gunman has been identified or taken into custody. On a less terrifying note, Langdon's latest project, Devil May Cry 5, is poised to release in less than a month on March 8 via the PS4, Xbox One, and PC. For more on the highly-anticipated title, be sure to peep our previous coverage of the hack-and-slash action game by clicking here.